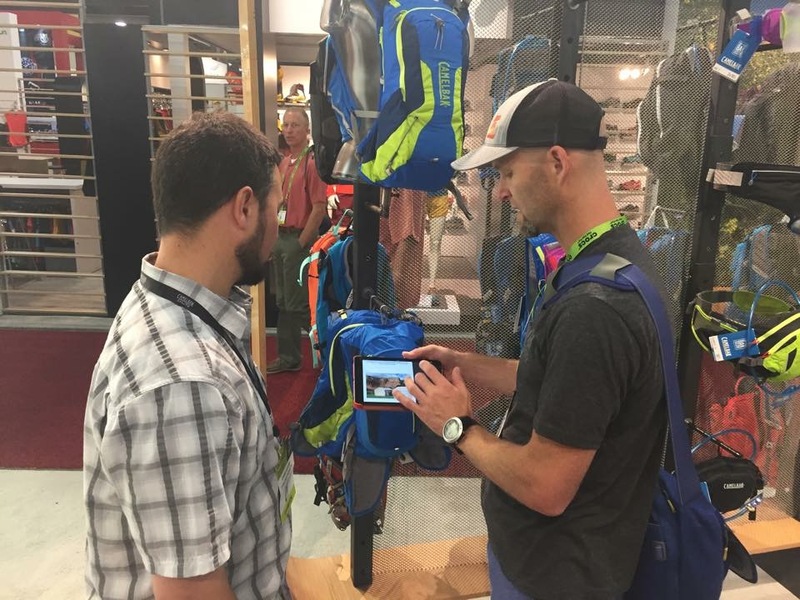 While the Summer Outdoor Retailer tradeshow lasts a full four days, ending on Saturday, TAUR’s representation only went through Friday, making today our last day at the show. And what a day it was! The biggest take away from today is the excitement people are feeling for the brand. More and more the TAUR logo and members of the team are being recognized in the industry. Companies and athletes alike are excited about our vision and they want to be a part of it. We shared a few shirts and trucker hats with the likes of Josh Arthur, Ashley Erba, and Nick Clark. Even elite athletes want to be a part of it. It’s because they understand what we are trying to do, as a community, to grow and support each other in this amazing sport. We continued to see some pretty amazing products today. The diversity and creativity of these companies is incredible. Just when we thought max potential had been reached we were once again blown away with some of the new designs. Here are just a few to wet your whistle for Fall and coming Spring. 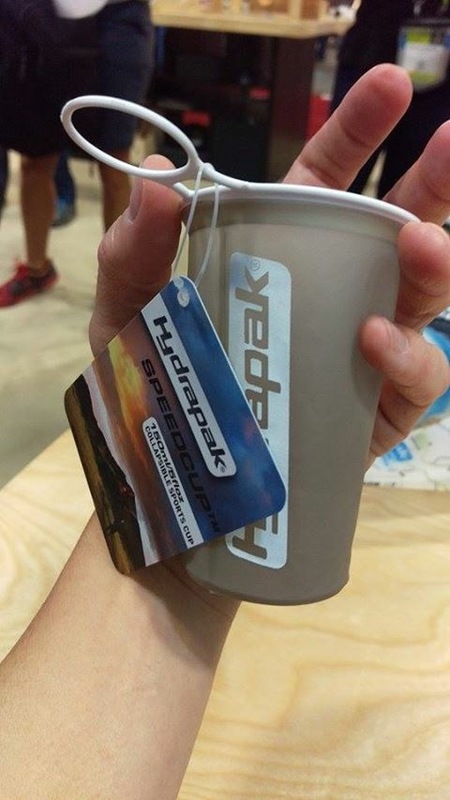 Both Hydrapack and Ultraspire are introducing flexible plastic cups that actually look like cups. 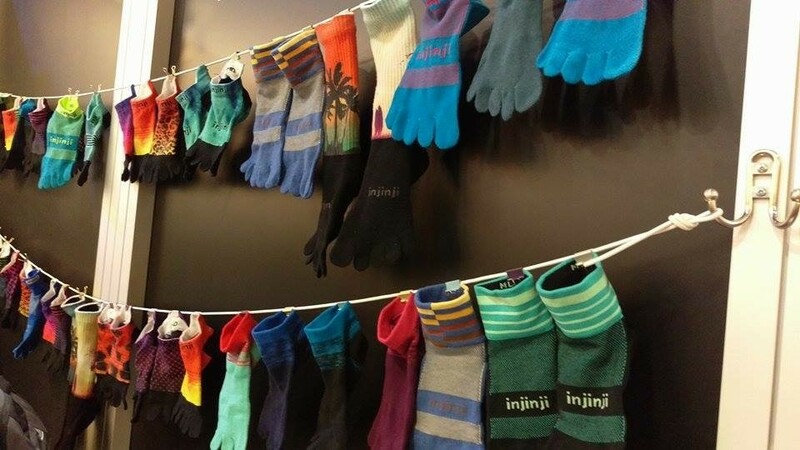 They are fully collapsable, but much easier to use than the previous version Ultraspire came out with. As more and more races go cupless to cut down on garbage and littering, these new collapsable cups will make that transition much easier. 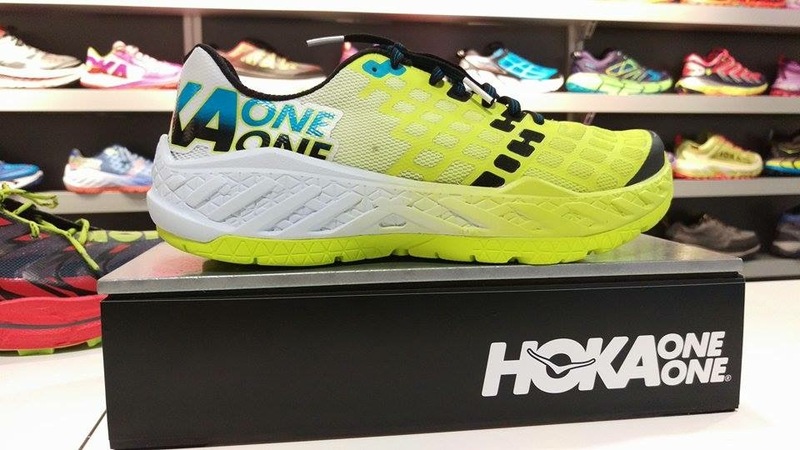 The Hoka One One Clayton is a new addition to the family. With a stiffer footbed for better propulsion and lighter weight overall, This shoe promises to be a bit wider in the forefoot without losing support or fit in the mid-foot and heel cup. This should be the new big racing shoe for Hoka, one we are really excited about. 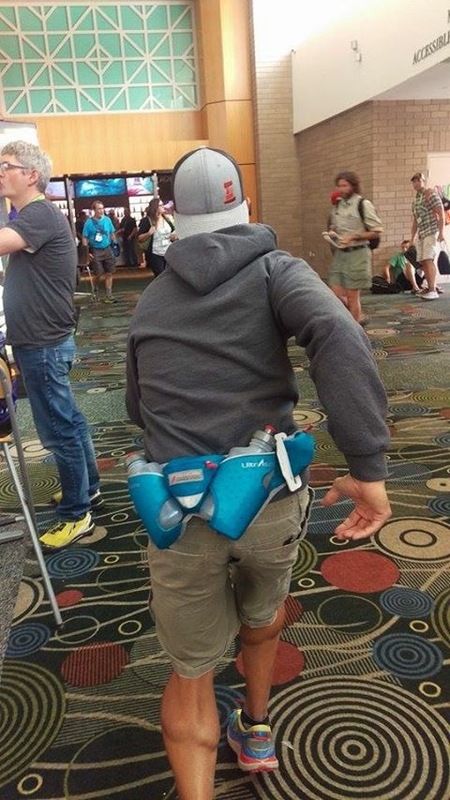 The Ultraspire Speedgoat waistpack was designed by no other than the Speedgoat himself, Karl Meltzer. He took into account the need for water and enough storage room for hours of nutrition. Add to that the design functionality of Ultraspire and a focus on comfort and this belt will be unmatched in the industry. 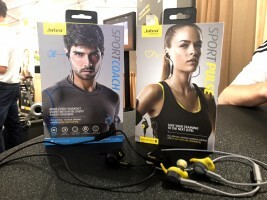 Finally, Jabra, a leader in athletic audio, has come out with the Pulse and Coach earbuds. The Pulse is a wire bluetooth set that integrates fully with your phone. It also has the ability to measure heartrate by bouncing light signals off the capillaries in your ear. Because the skin is so thin there it has the ability to take a more accurate reading. Included is functionlaity that will speak to you through the headphones letting you know what your heartrate is, which zone you are working in, and more. They are incredible. So that’s it. After three long days of promoting the brand and our amazing community, we have a stronger presence than ever. Companies are learning of your stories and of the incredible people who make up this sport. We shared our story with people who have significant influence and what we found is that they care about the same things as the members of our community. 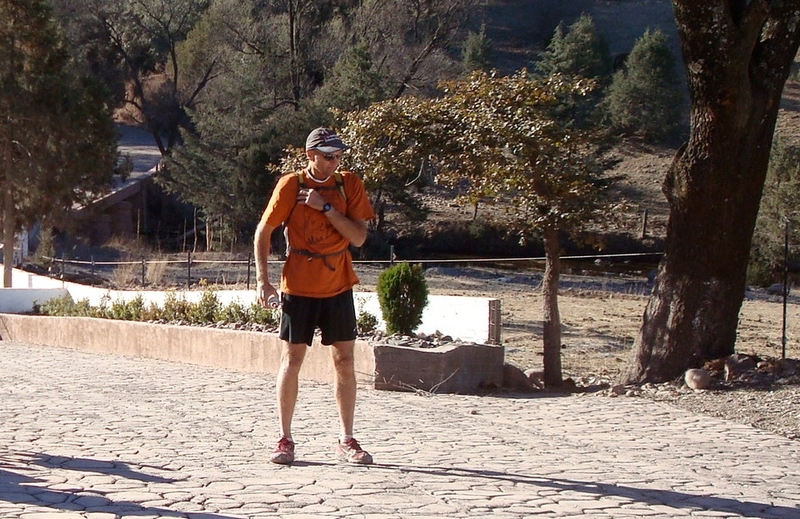 Above all things they love trails, they love pushing themselves, and they have the same sense of adventure we do. 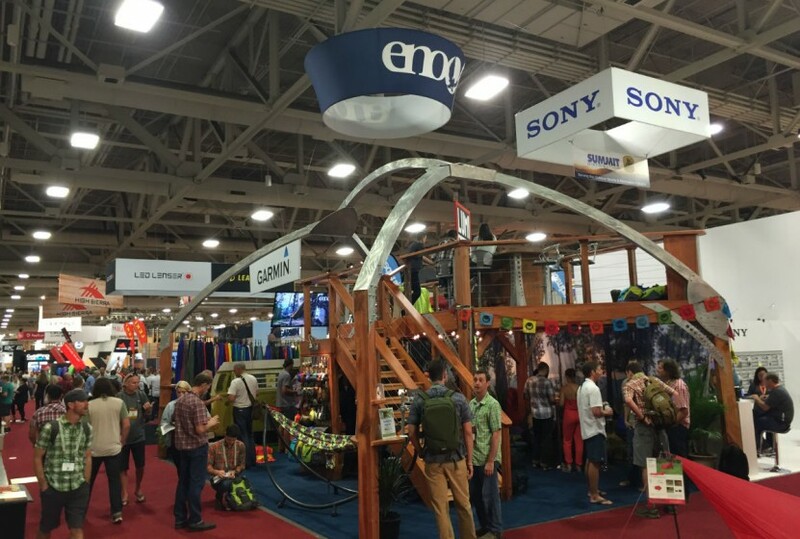 We are share the same vision and it’s events like the Outdoor Retailer Summer Market that bring all of that together. So until the Winter Show in January, we bid you a fond farewell.